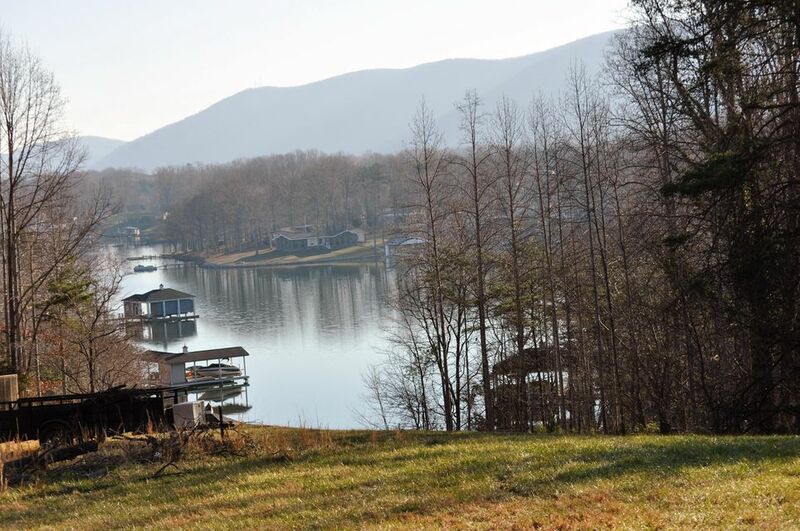 Elevated long cove and wide water views looking straight at Smith Mtn. Partially treed with nice slope to water allowing a great walkout lower level. Very large 1.65 acre lot within The Waters Edge CC Community with all it's amenities. 255' of waterfront with a covered boat slip with storage. Active club membership. Lot 476 Southwood DR (MLS #823693) is a lot/land listing located in Penhook, VA. This lot/land listing is on a lot of 71,874 sqft (or 1.65 acres) and is 2019 years old. This property was listed on 04/26/2018 and has been priced for sale at $499,500.